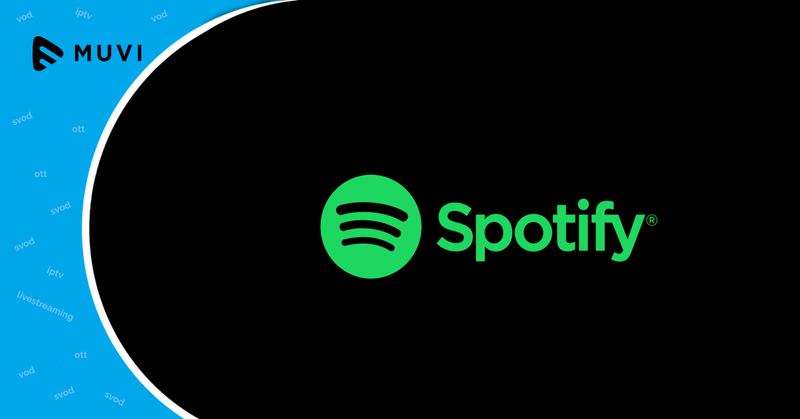 Leading music streaming service, Spotify is finally making its way to the Middle East and North Africa. 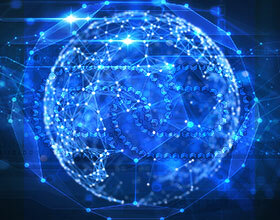 The company’s streaming services are now available to many countries of the region such as Lebanon, Egypt, United Arab Emirates, Kuwait, Oman, Saudi Arabia, Bahrain, Morocco, Jordan, Tunisia, and Algeria. 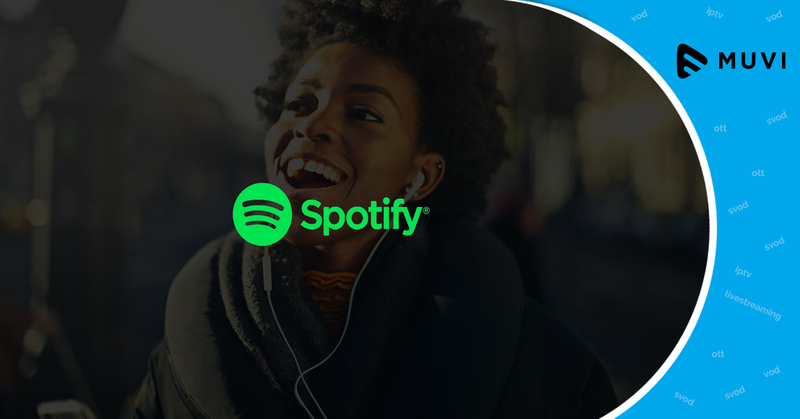 With the launch in the MENA region, Spotify is expected to lock horns with music streaming apps such as Anghami and Deezer. Anghami is the North Africa and Middle East region’s homegrown music streaming app and has more than 40 million listeners all around the world. French music streaming service Deezer was recently launched in the region two weeks back.